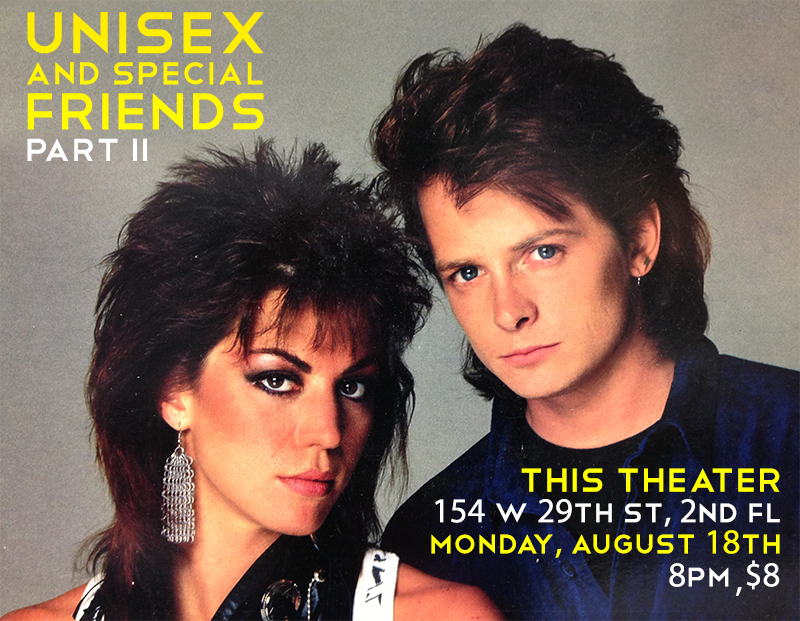 Tonight, August 18th, Unisex is back with a brand new show for you! Jason and I are going to the Out of Bounds Comedy Festival in Austin at the end of the month, so come check out the “best of the best” set we’ve been working on all year. The show also features special guest buds Billy Thompson, Zach Garner, Brett Davis and Max Fox.